Poisons can be found throughout every household. In fact, medication in our medicine cabinets pose one of the biggest potential risks for poisoning. Even if medication is prescribed to you, there are still possible dangers. 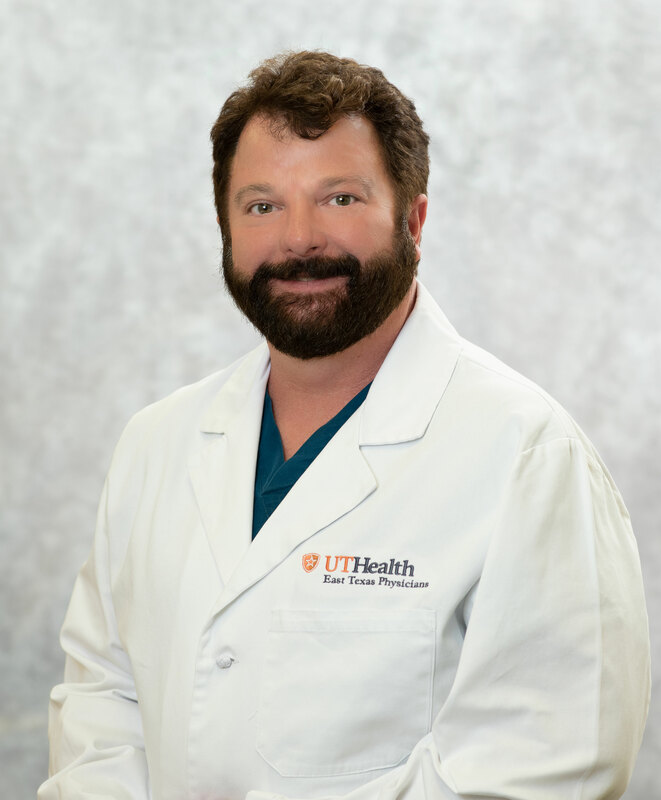 To keep yourself and everyone in your home safe, follow these tips by UT Health’s Dr. Scott Holland. After you grab your bag from the pharmacy, don’t leave before checking out the medication for yourself. Both pharmacists and physicians are human, and while errors are rare, they do occur. When receiving a new medication from the pharmacy, always check the label on the pill bottle. Verify that the name, medication and physician’s name on the bottle are correct. If the medication is a refill, make certain the pills look like the pills you are used to receiving; if they don’t, verify with the pharmacist that the medication is correct. It’s also a good idea to take time to read the label before going home so you can ask the pharmacist any questions you may have. A potential risk when taking medications could come from lack of awareness. It can become an automated action to take a pill, especially if you take it several times a day. Avoid a casual response to taking medication by reading the label every time so you take the correct dosage. This is especially important if you are taking multiple medications. Do not separate pills into a pill box. Keep each medication in its original container. This way you won’t confuse which pill is which and you’ll always know the proper way to take the medication. If you need to make organizing a bit simpler, create a chart that you keep in your cabinet, noting when to take each medication. You can even use a permanent marker to note how many times per day or which days to take it on the actual bottle. Just don’t cover up the instructions or name of the medication on the pill bottle! Even if you don’t keep a schedule for your daily medication routine, keeping all your information on-hand can be beneficial. Write down a list of all your medications, your dosage and frequency. It may also be a good idea to note any side effects in this same journal. Take this information with you whenever you have a doctor’s appointment. This will help your doctor determine the most appropriate treatment plan. This journal also could be a place to record any supplements you take and note significant diet or lifestyle changes. Be aware that vitamins also should be kept out of reach. Unused medications are a potential poisoning risk. In order to avoid this type of accident, it is wise to dispose of all unused medications to prevent poisoning of children in the home. 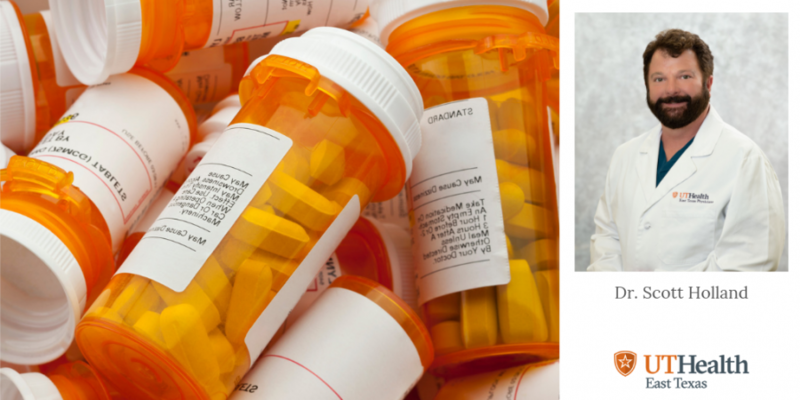 Do not just throw medication containers, prescribed or over-the-counter, into the trash. Mix unused pills in dirt, cat litter or used coffee grounds and then seal in a plastic bag before placing it in the trash. Mark out all personal information before disposing of prescription bottles. You can also ask your pharmacy about pill take back services. Learn more about FDA disposal options. If you experience an adverse reaction to a medication, immediately contact your physician. If your physician is not available, contact the local poison center using the toll free number (800) 222-1222. Medications are prescribed to help you, but they should always be used and handled with care. Your physician is always there to answer any questions you may have about side effects, dosage and safety. Please reach out if you have questions – we are here to help!